Proview and Apple have been battling in Chinese court over which of the two companies owns the iPad name in the country. While the court has yet to make a decision on the case, at least one Chinese government official believes that Proview should win the case. Fu Shuangjian, a deputy director for the State Administration for Industry and Commerce in China says that, "According to the … provisions of the China Trademark Law, currently Shenzhen Proview is the legal registrant of the iPad trademark," said the official. Shuangjian's comments were the first made on this case by a Chinese official. His department oversees market regulation and supervision. Apple claims that it had purchased the rights to the iPad name in China back in 2009, but Proview claims that the subsidiary that signed off on the deal did not legally own the iPad name in China. Proview says that it was its Shenzhen subsidiary that had registered the name. In other words, Apple allegedly dealt with the wrong part of Proview when trying to secure the rights to the iPad name. Assuming that Mr. Shuangjian is right, this wouldn't be the first time that Apple took a name away from its legal owner. Back in 2007, Apple started using the iPhone name for its smartphone even though Cisco owned the name in the U.S and a company named Comwave owned the rights in Canada. It was full speed ahead for Apple and 3 years later, eventually Cisco, Comwave and Apple reached a deal. That seems to be what Apple has in mind with Proview as lawyers for both sides are said to be talking over a possible settlement. Apple has refused to comment on the latest round of talks. With Apple flush with cash, it might be a good idea for Apple to get rid of a nuisance that might be holding them back from launching the third-generation Apple iPad in China. 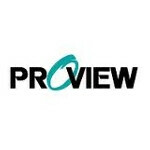 For its part, Proview is said to favor an out of court settlement. Waiting for a court decision could backfire for the American tech giant. Shuangjian says, "This case has a huge impact and the final court ruling would directly influence who owns the iPad trademark. The commerce department will (take the matter) very seriously." Apple steals also names ! Also ? Anyone who studied the history of ancient and not so ancient China understands corruption is a common theme in the mainland or for the Hans. Just about every major dynasty in China was ended due to corruption. http://en.wikipedia.org/wiki/Dynastic_cycle for fun reading. If mainland China makes the wrong decision, it will have severe consequences. 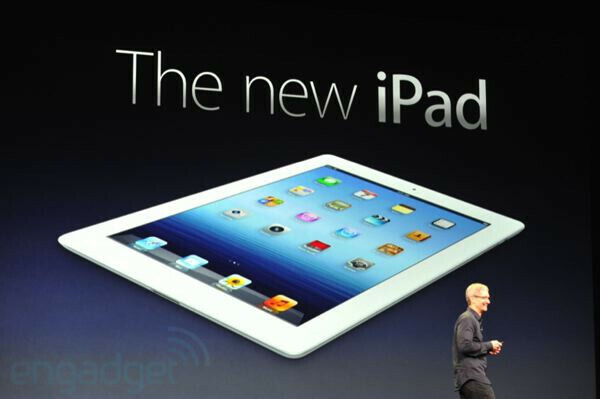 The question is did Proview legally transfered the rights of the "iPad" to Apple. If it did, it's just sour grapes. The court in Hong Kong to date have supported Apple's claims. there is no such a things like law, legal or brands. I was in china and I could have bought "patek philippe" or "omega" at every possible corner. Police do nothing about it. Why? Because government says so. There is no frikking way any company in the world could win in china. Look at "hermes" or bmw. i-m-p-o-s-s-i-b-l-e is the most appropriate word.